Northern Lights – born in Birmingham, layed his foundations in Glasgow and now established in London has a 15 year background in Djing and hosting events around the world. Northern Lights – born in Birmingham, layed his foundations in Glasgow and now established in London has a 15 year background in Djing and hosting events around the world. 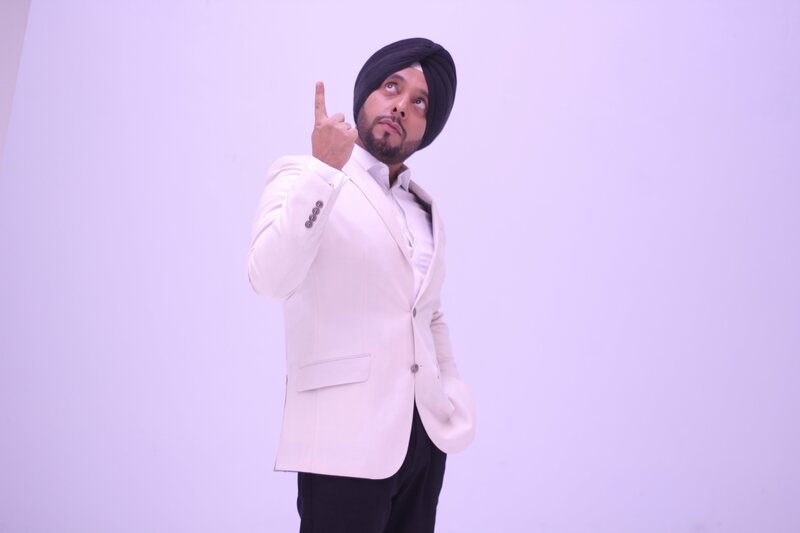 To add to this, he has an impressive catalogue of hits – including the brainchild of some of the biggest desi anthems in UK bhangra, including The Ladies Anthem, Nakreh and more recent Wedding Duet Nedde Nedde.